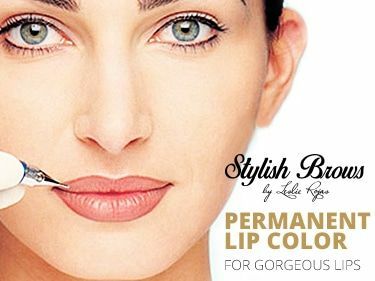 If you have been looking for a way to transform your lips by adding shape, fullness or color and having a natural look without the need to constantly apply lipstick and lip liner, then this Permanent lip color is the right treatment for you. We will make your lips look luscious and natural with this new technique and you will definitely have gorgeous lips at anytime. It can not begin to compare to the traditional lip liner tattoos that left a very harsh line of demarcation and faded unnaturally. Tinting your lips will enhance your shape, and provide you with a permanent lip color that will appear voluminous and restore a youthful definition to a fading lip. Your smile will be complemented with an alluring tint and will make your complexion glow. 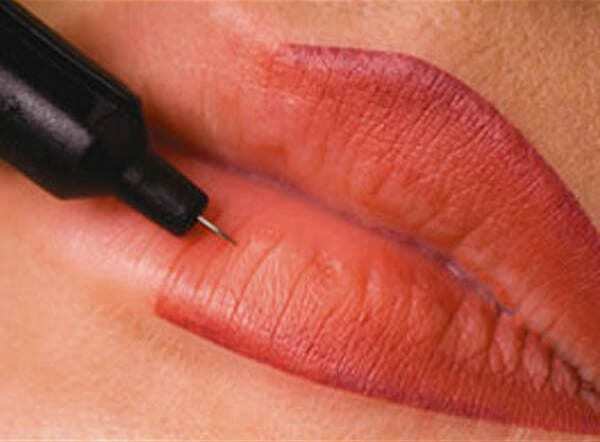 Anyone can greatly benefit from our permanent lip tinting procedure. 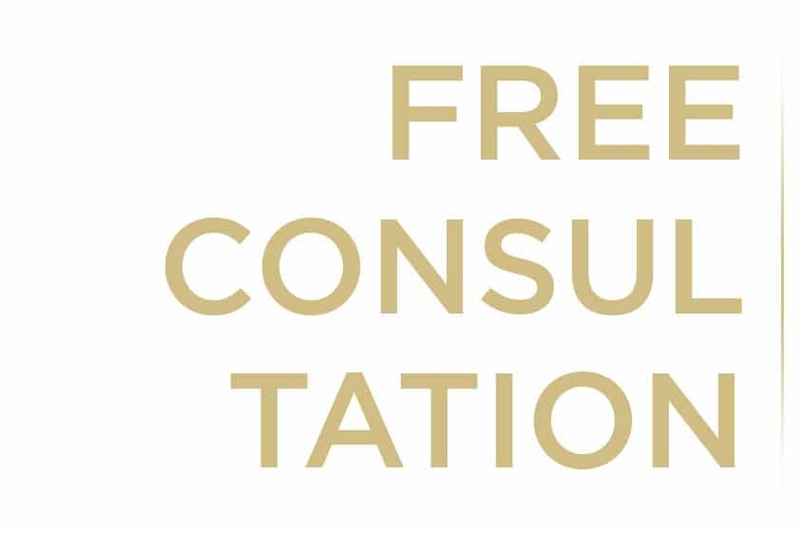 At Stylish Brows we offer you the possibility to have a Free Permanent Color Consultation to solve any questions you may have. Meet us at our studio and we will be happy to welcome you. At Stylish Brows we offer you the possibility to have a Free Permanent Lipliner Consultation to solve any questions you may have. Meet us at our studio and we will be happy to welcome you. At Stylish Brows we will give you the best Permanent lip color procedure in Miami . Our estheticians are passionate in cosmetic and skincare. We will make it possible for you to get perfect & natural voluminous lips. Located in Weston FL, Stylish Brows is in the Miami area, next to cities like Miramar, Hialeah, Pemproke Pines, Doral. We will be delighted to welcome you to our studio. Do not hesitate to contact us if you have any questions or doubts. WHO IS A CANDIDATE FOR PERMANENT LIP COLOR? WHO IS NOT A GOOD CANDIDATE FOR PERMANENT LIP COLOR? DO I NEED A CONSULTATION BEFORE A LIP COLOR TREATMENT? Yes! 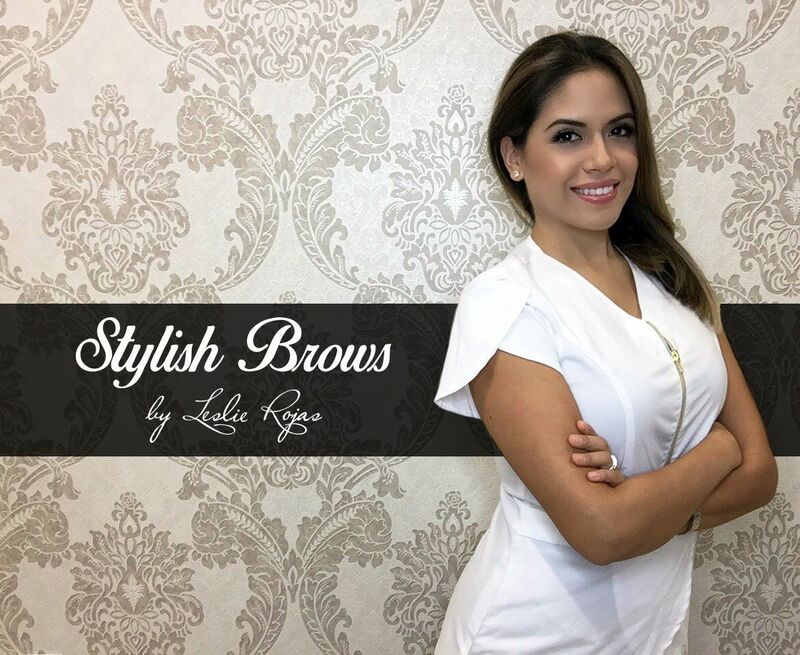 Before every procedure at Stylish Brows your stylist will talk to you about what it is you want for your enhancement, as well as what to expect after the procedure. We will also explain the entire process. Ask for your free lips consultation here, we will ve happy to meet you at our studio. We recommend not to have lip filler injections and permanent lip color within the same year, since color retention and lasting may vary because of this. Be aware that people with any kind of Oral prosthesis and mouth piercing, may have higher risk of getting bacterial infections from mouth to lips. Apply after care ointment to your lips for at least 15 days post treatment using Q-tips or very clean hands to avoid bacteria. It´s important to avoid the lips to become dry. Avoid tanning during the healing process and remember to always use sun protection on your lips once healed. Use a straw to drink for the first hours since Lips will be extremely tender at the beginning and avoid touching them with food. Also keeping toothpaste off lips while healing is important. HOW LONG DOES HEALING NORMALLY TAKES? Healing time vary from person to person. Normally it takes around 7-10 days.